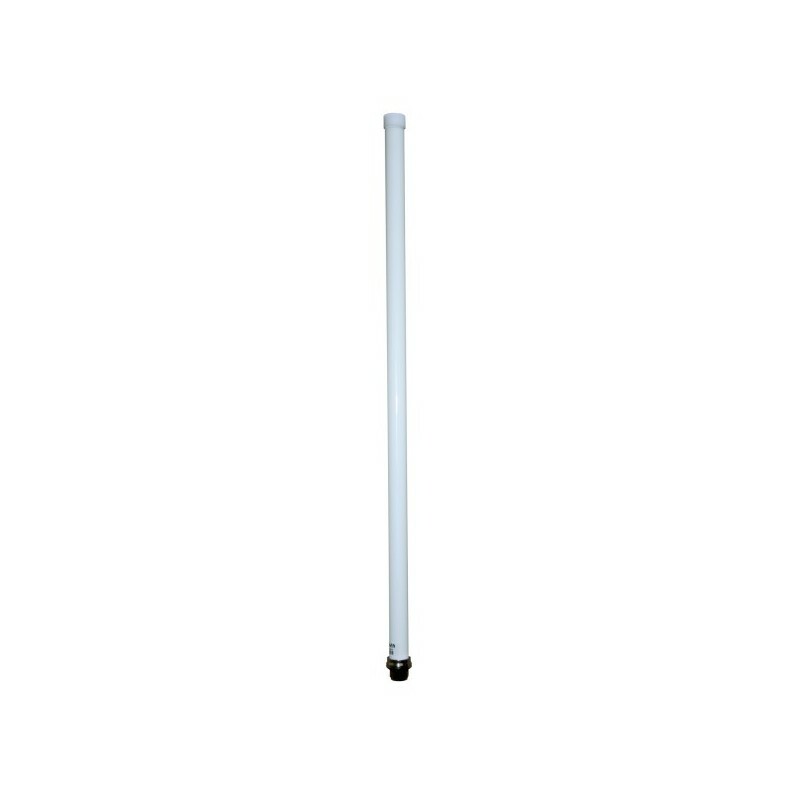 AVO-350C Fiberglass Omni Antenna is high frequency antenna developed by our company. It can be used in 330-390MHz communications system. Using the high intensity fiberglass omni seal, it features high gain, wide bandwidth, fine hurricane lamp, dampprof and good reliability. 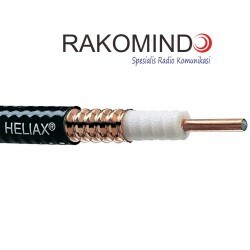 All antenna are strictly tested by HP network analyzedbefore delivery.